You are not complicated says the LORD. You are complex. I have made you and poured into you much and have given you unspeakable gifts. You are My workmanship and I highly value you. You do not even know the extent of who I have made you to be and are not fully aware of the gifts that you have. 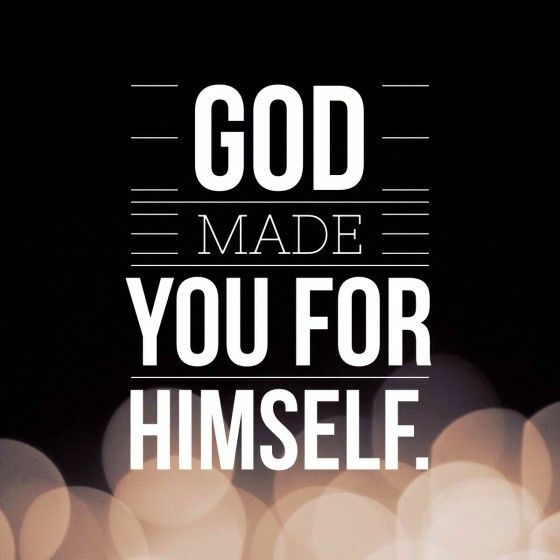 When I said that you are fearfully and wonderfully made, I was not just talking about your physical and mental being. I have made you wonderfully in the realm of My Spirit. My supernatural presence and power is in you as you have been birthed into My kingdom by virtue of your faith in Me and My shed blood and finished work on the cross for you, says the LORD. You are in the process of discovery, for what I have done in you is a powerful work, says the LORD. What I have created is GOOD. My work cannot be undone or destroyed, for what I do, cannot be nullified or changed or tampered with by the enemy. I have created you to be royalty. I have linked your name with Mine. I have called you and purposed for you only good things, and they will unfold. They will be revealed. I will give you comprehension of who you are in Me and what your purpose is as you take the steps that I order for you. They are NOT complicated or confusing, for I Am not the author of confusion and I did not put you in a maize or give you a puzzle to put together or solve, says the LORD. I will reveal to you the things that pertain to your destiny as you stop wringing your hands and trying to figure it out, says the LORD. I have designed you and will certainly empower you to fulfill your full kingdom purpose as I position you, provision you, equip you, empower you and employ you in My kingdom, and you will not only discover who you are in Me, but what your full destiny is in Me, and you will fulfill it according to the jot and tittle of what I have spoken over you, says the LORD. Yes Lord,thank u Father..we love Jesus!! Amen! Thank you Lord Jesus!! Amen! Amen! Amen! Thank you, Daddy. Thank you Father for the word given by your Servant thank you Father. In the name of the Father Adonai, The SON, and the HOLY SPIRIT, I receive this message! Let it be confirmed in my spirit and no doubt that this shall come to past in my mind! AMEN, AMEN, AMEN! Thank You Abba I believe and receive all that You have said. Amen Lord. Help me to just chill out and let you lead. Amen , I thank you and receive your word with thanksgiving and appreciation and Love. THANK you LORD JESUS AMEN..